319 Sunset ~ $549,000 ~ Listed by Mountain Country, Bill Johnson ~ This is a heck of a buy so close to the lake. Not only do you get a charmer, but you also get a double dock with dock house that is probably worth somewhere in the $175K range to have some fun. 3 bedrooms, 2 baths plus the dock! 957 Tirol Way ~ $568,500 ~ Listed by Prime Properties, Jeff Perlis ~ This is a whole lot of home in Tavern Bay ~ Almost a half acre flat lot. 5 bedrooms, 3 baths. 1133 St Bernard Way ~ $329,000 ~ Listed by Coldwell Banker Sky Ridge Realty, Bob Bailey ~ This is a great lake view property for the money. 3 bedrooms, 2 baths, plus a family room for the money, one of the best buys for a lake view home. 27977 St Bernard Lane ~ $527,995 ~ Listed by Coldwell Banker Sky Ridge Realty, Theresa Grant ~ 4 bedrooms, 2.5 baths. Great curb appeal on a flat style lot. Big house and great entertaining area. 625 Grass Valley ~ $234,000 ~ Listed by Coldwell Banker Sky Ridge Realty, Fred Wagner ~ This is a STEAL, but rumor has it that there is an offer on it already!!! 2 bedrooms, 2 baths, cute, newer construction with a garage! 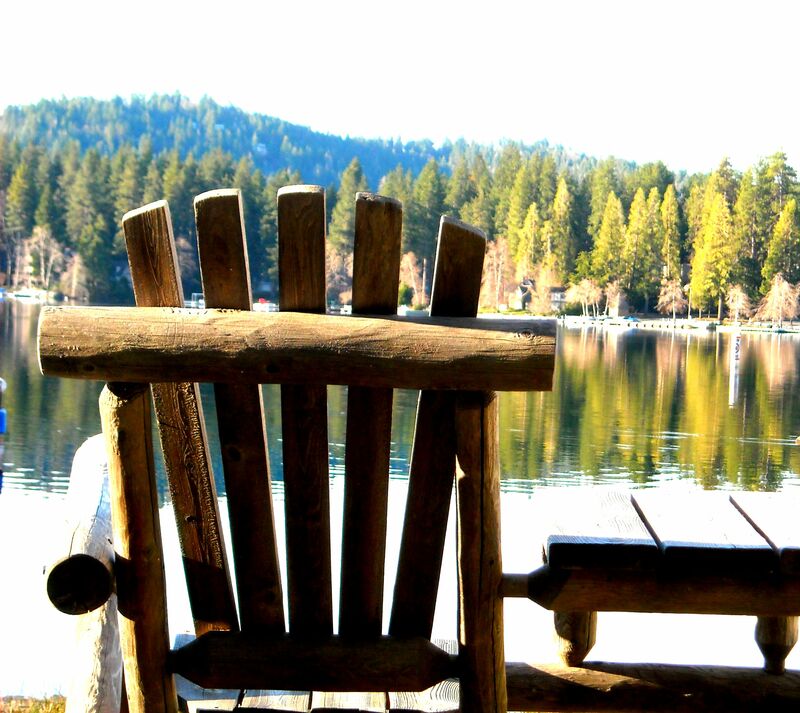 That’s it for this week on great Homes for Sale in Lake Arrowhead!